Happy Last Day of Summer, Readers!! Harriet Tubman was a former slave known who led 300 people—including her elderly parents—to freedom as a conductor on the Underground Railroad. She was also a Union spy. Tubman volunteered for the Union as a cook and a nurse before recruited by Union officers to establish a network of spies made up of former slaves. Tubman became the first woman in the country’s history to lead a military expedition. In June, 1863, Col. James Montgomery and Tubman led several hundred black soldiers up the Combahee River in gunboats, avoiding remotely-detonated water mines. When they reached the shore, they destroyed a Confederate supply depot and freed more than 750 slaves from rice plantations. After the war, Tubman tried to collect $1,800 for her service but was unsuccessful. Due to the service of her late husband, she did receive a widow’s pension of $8 per month beginning in June 1890 until the government authorized a payment of $25 a month beginning in January 1899. Following her death in 1913, she was buried with military honors at Fort Hill Cemetery in Auburn, New York. Born in New Orleans, Pauline Cushman was a struggling 30-year-old actress in 1863. While she was performing in Louisville, Kentucky, Confederate officers dared her to interrupt a show to toast Jefferson Davis and the Confederacy. Cushman approached the Union Army with a plan to ingratiate herself to the Confederates and become a federal intelligence courier. The Union immediately sent Cushman to federally occupied Nashville, where she gathered information about enemy operations. She was arrested by the Confederates after identifying several Confederate spies and sentenced to hang. Saved by the arrival of Union forces at Shelbyville, Cushman was forced to stop spying due to her notoriety. After the war, Cushman tried acting again and gave monologues on the war, wearing her uniform with pride. Probably the most famous Confederate spies, Belle Boyd, had been born to a prominent slaveholding family near Martinsburg, Virginia. At age 17, Belle was arrested for shooting a Union soldier who had broken into the family’s home and insulted her mother. Though Union officers cleared her of all charges, they watched her closely. Young and attractive, Boyd used her charms to gain information, which she passed along to the Confederacy. After repeated warnings to stop covert activities, Union officials sent Boyd to live with family in Front Royal, Virginia. Soon after her arrival, she began working as a courier between Confederate generals “Stonewall” Jackson and P.G.T. Beauregard. Jackson credited the intelligence Belle provided with helping him win victories in the Shenandoah Valley. In July 1862, Boyd was arrested and sent to Old Capitol Prison in Washington, D.C. She was released a month later and deported to Richmond, but she was soon caught behind federal lines and imprisoned for three more months. In 1864 she was arrested while trying to smuggle Confederate papers to England. She fled the country and a few months later married Samuel W. Hardinge, one of the Union naval officers who had detained her. Hardinge returned briefly to the United States and was imprisoned as a suspected Southern spy. He died soon after his release. Boyd, now a widow, wrote a book and embarked on an acting career, often telling of her clandestine experiences during the war. Rose O’Neal Greenhow was a Washington socialite when she began spying for the Confederacy. Greenhow obtained information about Union military activity and passed coded messages to the Confederates. One of her most important messages, hidden in her hair, helped Gen. Beauregard win the First Battle of Bull Run. Suspicious of Greenhow’s activities, Allan Pinkerton, head of the federal’s new Secret Service, gathered enough evidence to place her under house arrest. But Greenhow continued her espionage. In January 1862, she and her daughter were transferred to Old Capitol Prison. Several months later she was deported to Baltimore where Confederates welcomed her as a hero. President Davis sent her to Britain and France to gain support for the Confederacy. In September1864, Greenhow was returning to the South on a British blockade-runner with $2,000 in gold. With a Union gunboat in pursuit, the ship ran aground on a sandbar near the North Carolina shore, and it ran aground on a sandbar. Against the captain’s advice, Greenhow tried to escape in a rowboat with two other passengers. The boat capsized and she drowned, presumably weighed down by the gold she carried. Her body washed ashore the next day and was buried in Wilmington with full (Confederate) military honors. Born to a wealthy Virginia family, Antonia Ford was 23 when she provided military intelligence to Confederate cavalry general J.E.B. Stuart. Ford gathered information from Union soldiers occupying her hometown, which was halfway between Washington, D.C. and Manassas, Virginia. In October 1861, Stuart gave Ford an honorary written commission as aide-de-camp and ordered that she “be obeyed, respected and admired.” In March 1863, that document was used to accuse her of spying for John Singleton Mosby. Mosby’s partisan rangers had captured Union general Edwin H. Stoughton in his headquarters—one of the most famous cavalry raids of the war. The Secret Service suspected Ford was involved in planning the attack because Stoughton and Ford had spent time together. When the Secret Service sent a female operative, pretending to be a Confederate sympathizer, to meet Ford, Ford showed her Stuart’s commission. Ford was soon arrested with smuggled papers hidden in her clothing. After months at the Old Capitol Prison in Washington, Ford was released thanks to the efforts of Union major Joseph C. Willard—one of her captors. Willard resigned from the Union Army, and he and Ford married in March 1864, after she took an oath of allegiance to the United States. Ever read an interview of fictional characters? 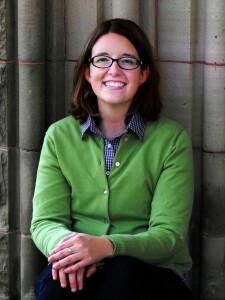 Last month I completed a fun interview for a friend’s blog. I was asked to answer questions from my character’s point of view. And since my book, The Lady and the Officer, is definitely a love story I loved answering from perspective of General James Downing. Here’s the interview: Do your hero and heroine have a favorite song? I guess that would be the Battle Hymn of the Republic since both central characters are devoted to restoring the Union during the Civil War. He serves his country as a general, while she works first as a nurse and then as a spy behind enemy lines. What’s the most romantic present your hero ever bought your heroine? My hero purchased my heroine’s pride-and-joy, a horse she raised from birth. Her horse was “procured” by cavalry troops that were desperate for replacement mounts. Despite being in between segments of a battle, General Downing pulls out all stops to find this horse among hundreds. What simple gesture does your heroine do that melts your hero every time? My heroine tucks a St. Christopher’s medal into the general’s breast pocket to offer protection during the upcoming battle. St. Christopher is the patron saint of travelers. Who is most romantic, your hero or your heroine? Definitely my hero is more romantic. General James Downing arranges a romantic dinner by the fire in a charming bed and breakfast (separate rooms, of course! ), a trail ride into the spring countryside, and picks wildflowers in the meadow, all during wartime, no less. This is in addition to all the other hero-like feats like saving her life and proposing on bended knee. What is the most caring thing your heroine has ever done for your hero? My heroine risks her life behind Confederate lines to obtain intelligence that saves my hero’s life and the lives of his soldiers. She became a spy for the Union Army so that my hero could have advance warning of planned attacks. Who said, “I love you” first, your hero or your heroine? My hero says “I love you” first. At the time, my heroine was a recent widow and not prepared to make the same commitment. But she soon fears she’ll never be given a second chance to make her feelings known. If you hero and heroine end up married, where will they go on their honeymoon? This is nineteenth century America in the aftermath of the Civil War, so romantic cruises and tours of Europe are out of the question. James takes her to Philadelphia on their honeymoon to meet his parents, and then back to Gettysburg where he rebuilds her house that had been destroyed by artillery fire. 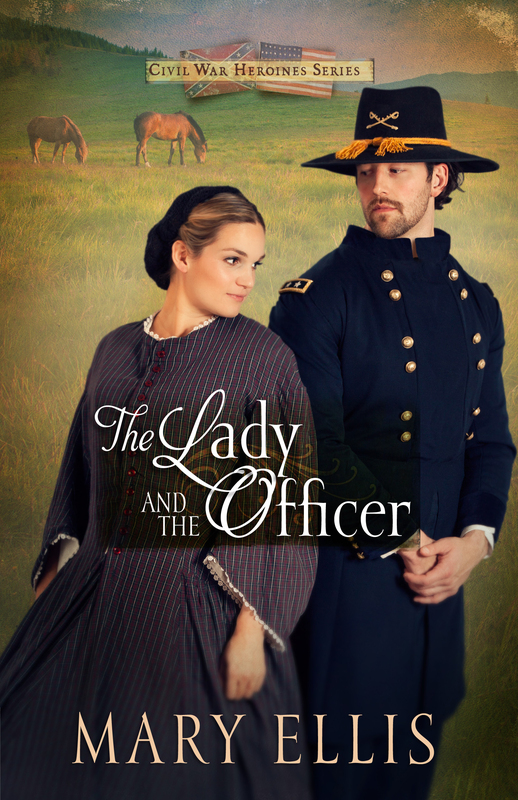 If you haven’t already done so, check out a copy of The Lady and the Officer at your local library or bookstore. 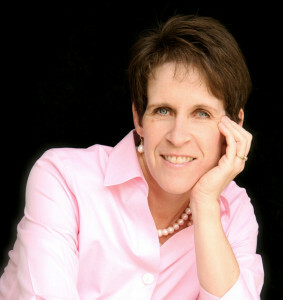 If I were in were in the movies…..
Kelly Irvin: The actors for A Plain Love Song? Clare Bowen (Scarlett from the TV show “Nashville”) would play Adah, my heroine. She’s perfect because she’s both an actress and a gifted singer and musician—everything Adah dreams of being. If Brad Paisley, the country music singer who does some acting, were younger, I’d have him play Jackson Hart, my would-be country star who woos Adah and teaches her to play the guitar. Zach Gilford (Matt Sorenson, “Friday Night Lights”) would be perfect for Matthew, the Plain man who loves Adah but can’t understand her desire to sing, play the guitar, and write songs. 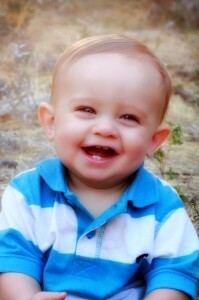 Again if he were younger. I love this exercise because it plays right into my fantasy of A Plain Love Song becoming a Hallmark TV movie. A person can dream, right? &amp;amp;lt;img class=”wp-image-3974 alignright” src=”http://www.jenniferbeckstrand.com/wp-content/uploads/2014/08/Kelly-2×3-Color.jpg” alt=”Kelly-2×3-Color” width=”96″ height=”145″ /&amp;amp;gt; &amp;amp;lt;img class=”wp-image-3973 alignright” src=”http://www.jenniferbeckstrand.com/wp-content/uploads/2014/08/katharine-hepburn-9-234×300.jpg” alt=”HEPBURN” width=”111″ height=”143″ /&amp;amp;gt;As for an actress to play me? Yikes. 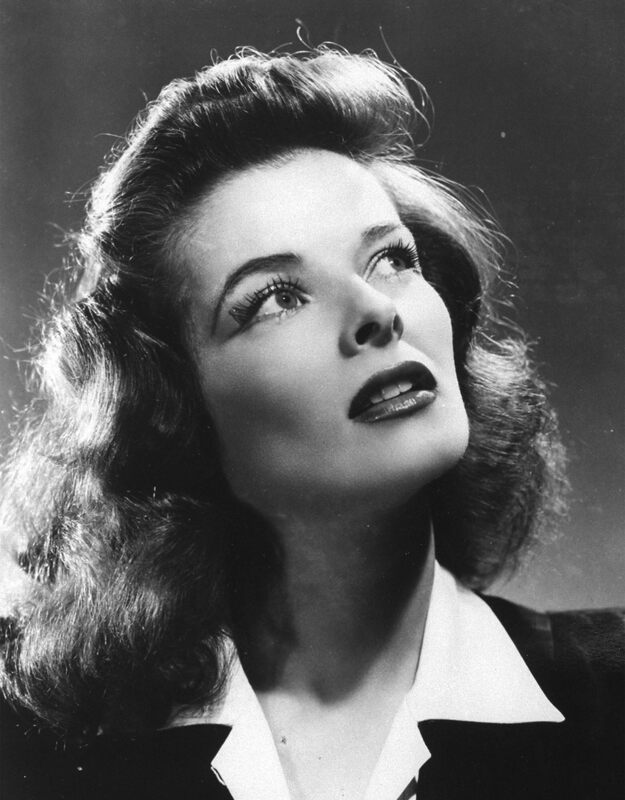 Totally wishful thinking on my part, but since reality doesn’t enter into this equation in any way, I would love for it to be my all time favorite actress, Katherine Hepburn. 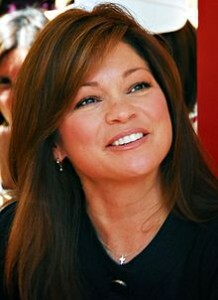 I love her movies and the way she aged with such grace and dignity, still playing great parts throughout her long life. 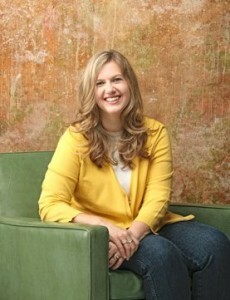 Amy Clipston: I love this question because I always have a celebrity in mind when I create my characters. Here are the celebrities I imagine for my upcoming Amish book, A Dream of Home. Moving to Pennsylvania wasn’t in Madeleine’s original plans. She should still be in California and should have married her pilot fiance a year ago-but death has a way of changing everything. Now the former Air Force flight nurse is living alone in Paradise, Pennsylvania, and working as a maid at the Lancaster Grand Hotel. She isn’t exactly a widow . . . but she sure feels like one. Saul Beiler isn’t exactly a widower . . . but his wife is long gone. His eleven-year-old daughter, Emma, doesn’t know that her mother fled the Amish community-and married another man-but she does know that her dat is lonely, and that a pretty young maedel just moved in next door. Madeline’s numb heart begins to thaw as she spends more time with the innocent and ever optimistic Emma. The stronger her friendship grows with the young girl, the more intrigued Madeline grows about the humble, strong, man raising her on his own. 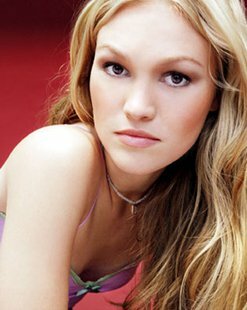 I would love to see Julia Stiles play me, even though she’s a lot younger than I am. I just adore her! Mary Ellis: For my latest Amish book, A Plain Man, I would love Josh Duhamel to play Caleb Beachy and Carly Rae Jepson to play his sweetheart, Josie Yoder. I would love Johnny Sequoyah (from the TV show Believe) to play Sarah Beachy and Johnny Galecky to play Adam Troyer. &amp;amp;lt;img class=” wp-image-3975 alignright” src=”http://www.jenniferbeckstrand.com/wp-content/uploads/2014/08/photo-3-255×300.jpg” alt=”photo 3″ width=”97″ height=”114″ /&amp;amp;gt; &amp;amp;lt;img class=” wp-image-3965 alignright” src=”http://www.jenniferbeckstrand.com/wp-content/uploads/2014/08/220px-Valerie_Bertinelli-218×300.jpg” alt=”220px-Valerie_Bertinelli” width=”82″ height=”113″ /&amp;amp;gt;I would love the actress Valerie Bertinelli to play me, in a movie of my life. (What a sleeper that would be!!) 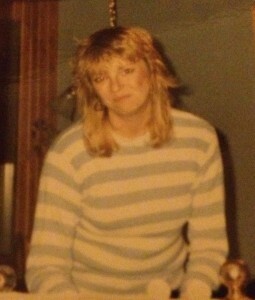 I believe her sense of humor matches mine, and when I was much younger, everyone said that we looked alike. I don’t see any resemblance, but since she’s very pretty, I’ll happily take the compliment. 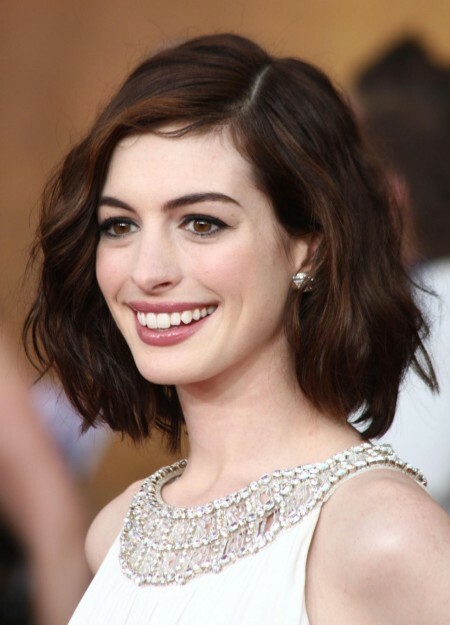 &amp;amp;lt;img class=”wp-image-3968 alignright” src=”http://www.jenniferbeckstrand.com/wp-content/uploads/2014/08/anne-hathaway-short-hairstyles-59977635-216×300.jpg” alt=”anne-hathaway-short-hairstyles-59977635″ width=”98″ height=”136″ /&amp;amp;gt; &amp;amp;lt;img class=”wp-image-3966 alignright” src=”http://www.jenniferbeckstrand.com/wp-content/uploads/2014/08/Amanda-Flower-photo-225×300.jpg” alt=”Amanda Flower photo” width=”101″ height=”134″ /&amp;amp;gt;If they made a movie of my life, I would like Anne Hathaway to play me. I think she could capture my quirkiness, and she seems to trip a lot in movies. I would need someone who could fall down well. I’m a klutz and stumble over my own two feet a lot. 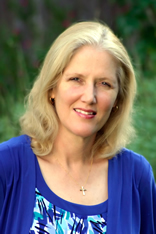 Jennifer Beckstrand: My next book, Huckleberry Christmas, comes out on October 7. In Huckleberry Summer, Lily Eicher breaks Tyler Yoder’s heart. He is such a nice guy that I thought he deserved his own happily ever after. Enter Beth Hostetler, who doesn’t want anything to do with Tyler, or any man, for that matter. &amp;amp;lt;img class=”wp-image-3970 alignright” src=”http://www.jenniferbeckstrand.com/wp-content/uploads/2014/08/Jamie-Lee-Curtis_3-1024×816-300×239.jpg” alt=”Jamie Lee Curtis_3-1024×816″ width=”134″ height=”106″ /&amp;amp;gt; &amp;amp;lt;img class=”wp-image-3971 alignright” src=”http://www.jenniferbeckstrand.com/wp-content/uploads/2014/08/Jennifer-Beckstrand-1-283×300.jpg” alt=”Jennifer Beckstrand 1″ width=”98″ height=”105″ /&amp;amp;gt;I have been told that I look like Jamie Lee Curtis. We can both be kind of goofy. She’s very cute. I am flattered by the comparison. Now, readers, who would play you in a movie?